I am hungry looking at the picture. Wow looks yummy. Love your idlis too. Idlli with peanut chutney sounds great. Yum Yum. Love chutney; brand new version for me. Wow! Luv this Combo Chutney.Really adelish tastematch to snacks n shortmeals! yummy and flavorful chutney..love it!! Mint is my favourite .So anything with mint i like it. 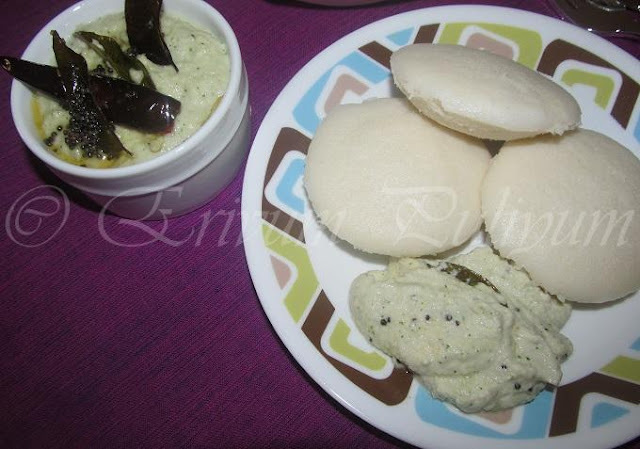 Even I do this chutney, the fluffy idlis and chutney look very inviting..
thanks for linking to HITS! peanut with mint nic combination, very perfect for idli , dosa. Nice delicious flavored chutney dear..
Yummy combo and looks fabulous! Delicious n flavorful chutney, looks so yummy. lovely fluffy idlis. I am making it tomorrow. 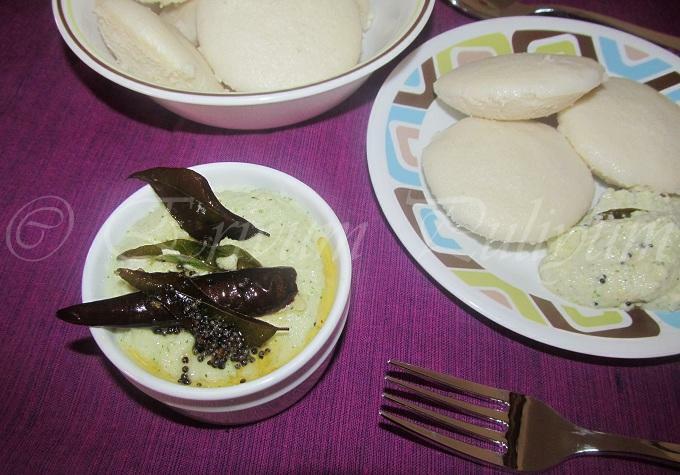 I love coconut chutney with idli, but have never tried the peanut version before! Must be really delicious with the mint! Thanks for sharing! Great idea! Sounds really aromatic! Nice and flavourful chutney ,with so soft idlies..loved it. i will email to you my recipe for the march, as i promised you. 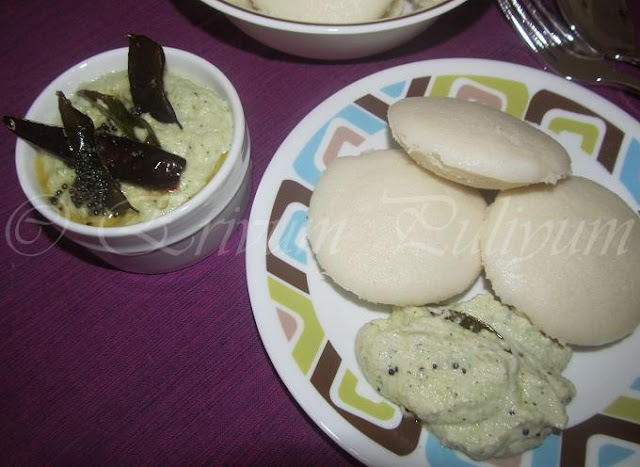 My fav.. with idly, dosa & upma... .
That's one creamy and quick chutney. Pls update the logo in your post, I've updated in mine too:). Thanks for linking it to 'Only'. Delicious and unique combo !! Thanks for linking to the event ! !